The Herbfarm: Is the toilet paper 100 miles sourced? | Shits and Giggles: A Seattle bathroom tour! Shits and Giggles: A Seattle bathroom tour! The Herbfarm: Is the toilet paper 100 miles sourced? The Herbfarm’s bathrooms take a smaller version of Mulleady’s urinal and swank up the bathroom like only a $250 plate can afford. Every ounce of this bathroom is curated and balanced to continue the swanky experience from head to toe once you enter the Herbfarm. This restaurant serves up some of the fanciest food in the Seattle area with a theme for the night. My night’s theme was the 100 Miles, with every ingrediant (including the grapes/flour/salt/pepper) being within the 100 mile diameter of the Herbfarm. I was hoping to see that yes, even the toilet paper was 100 miles sourced!. 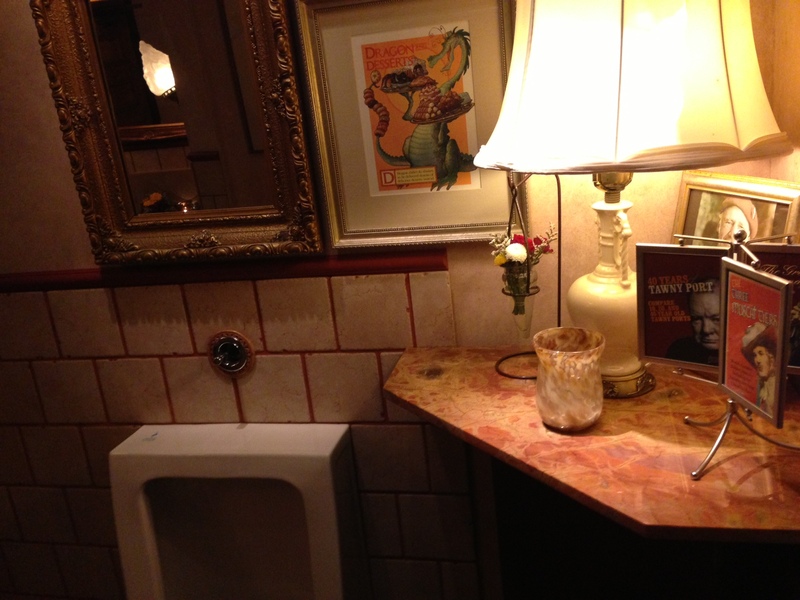 Great toilets, decor, smells and feels deliver the exquisite experience. One of the best out there! 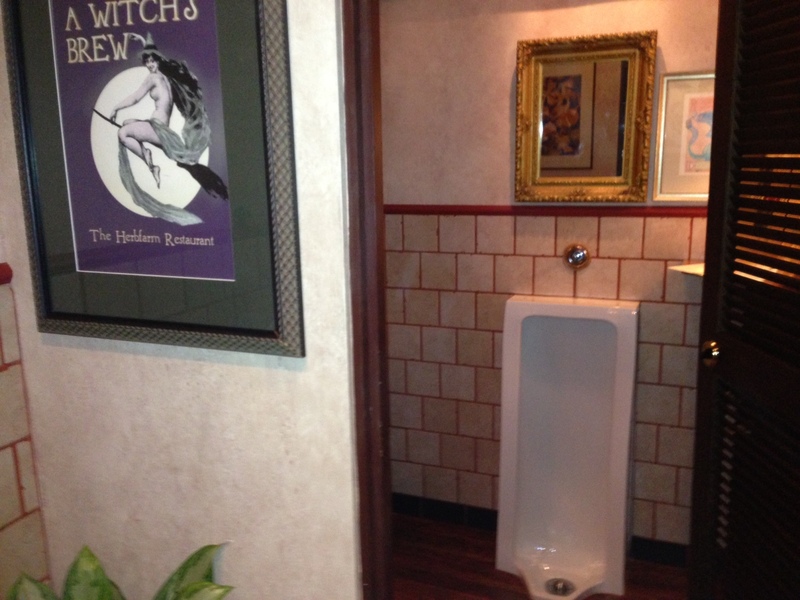 This entry was posted in reviews and tagged bathroom, herbfarm, Seattle, swanky. Bookmark the permalink. 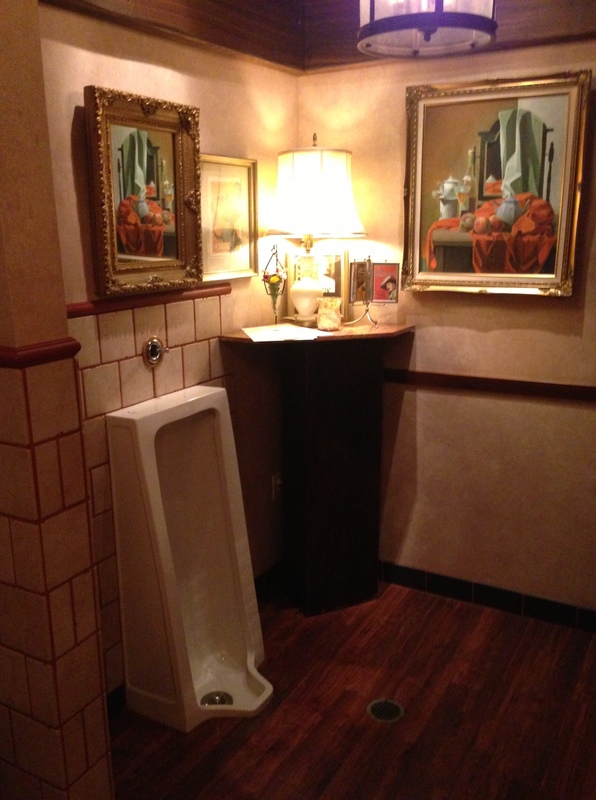 ← Mulleady’s Irish Bar: Urinal For Giants! Add A Ball- Pinball, booze and oddities! Stoup Brewing: There it is! Hilliard’s Brewery: Chevron Madness Never Looked Better! Safeco Field: Some people took deuces to the sweet sounds of Jay Z and Beyonce! Unicorn: Keep it Flashy and Loud!